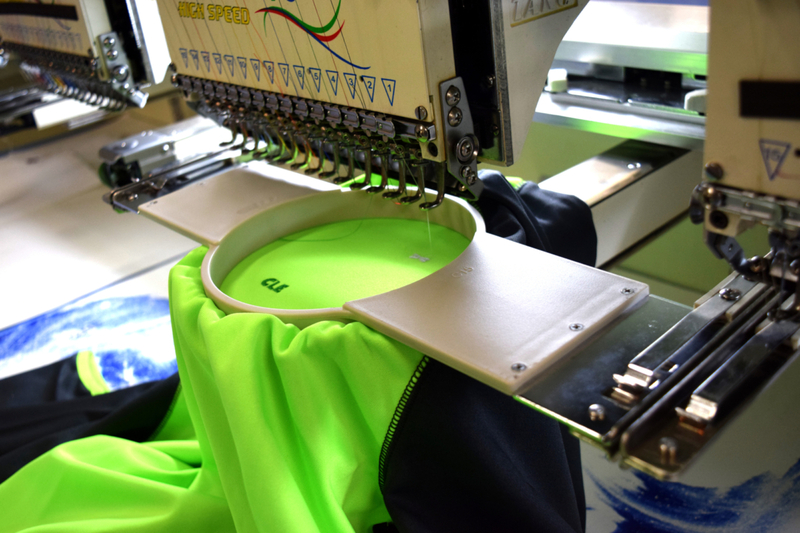 Eliminate the hassle of ordering practice gear, corporate apparel, or spirit wear with a custom online storefront! Shop our selection of hand-picked “Threads” created by our team of designers and partner companies. Whether it’s a single item or thousands, we have the capacity & capabilities to accommodate any order! 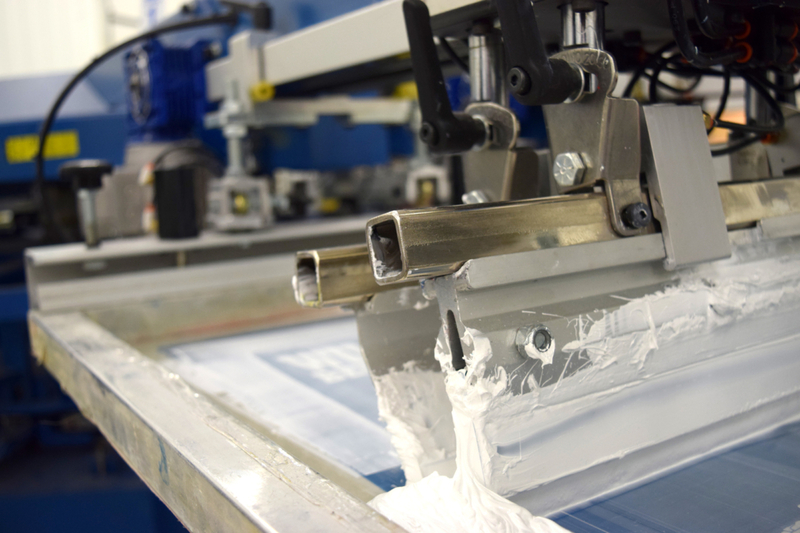 Printing is just part of what we do. 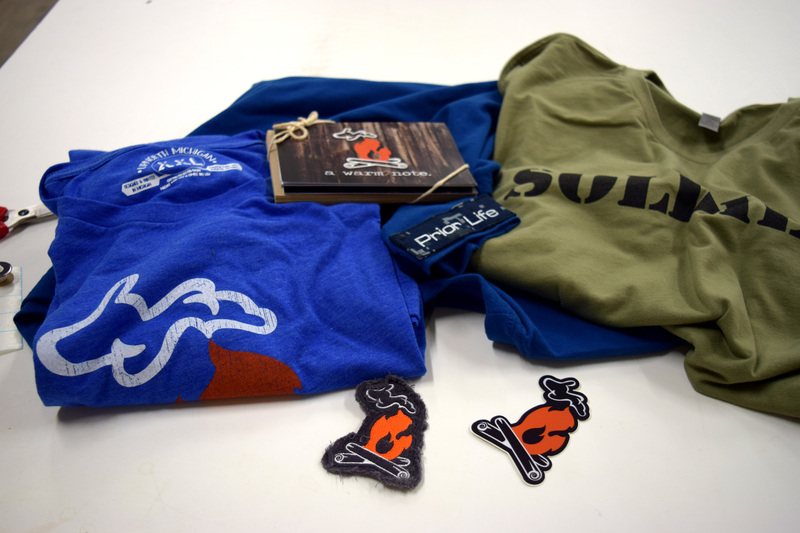 We are a custom apparel shop offering flexible solutions that meet your needs beyond printing. Need something different? Just ask! 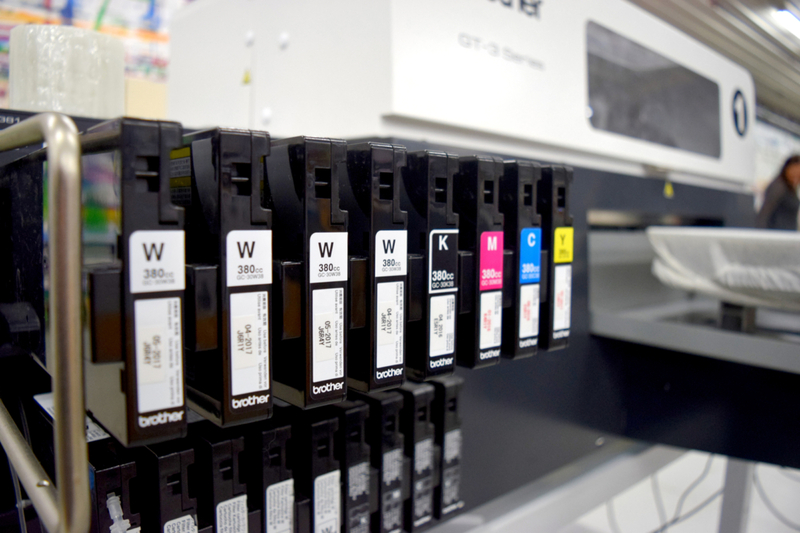 To provide solutions beyond printing and leverage our experience to provide high-resolution, quality prints at turnaround times that crush the industry average. 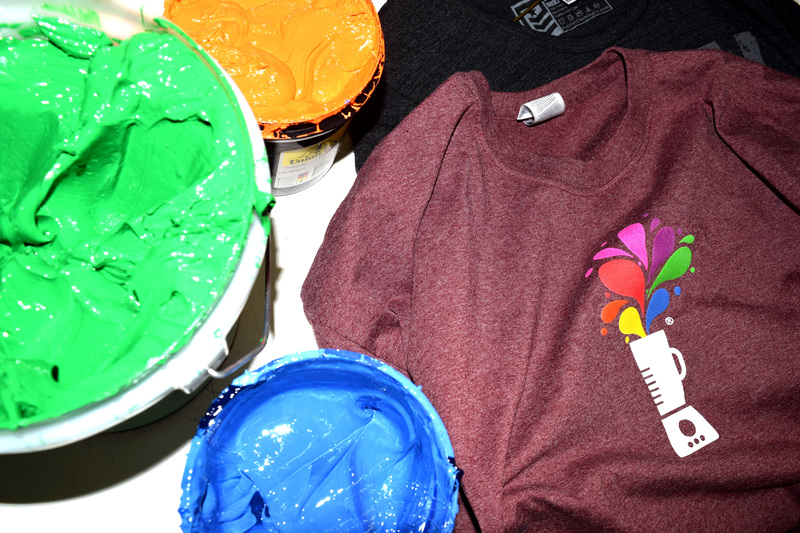 Threads is the go-to screen printing and embroidery shop for your custom apparel. 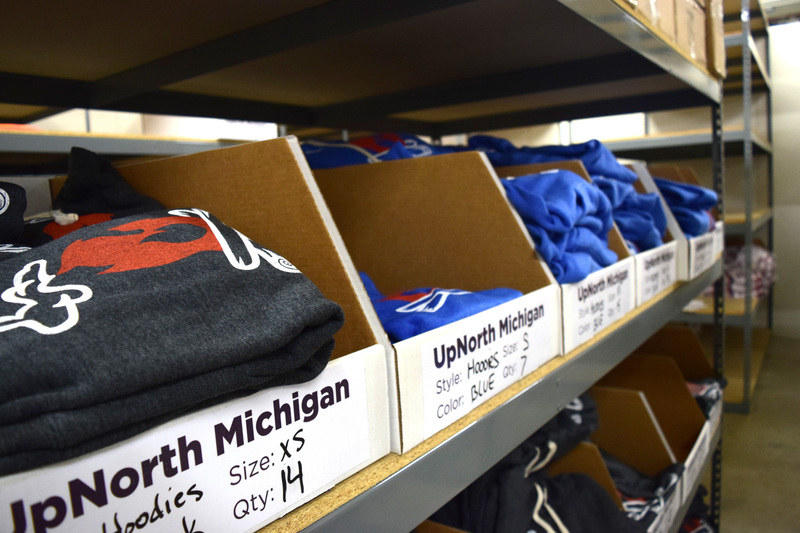 We are based in Traverse City, Michigan and have over 50 years collective experience in the garment printing industry. 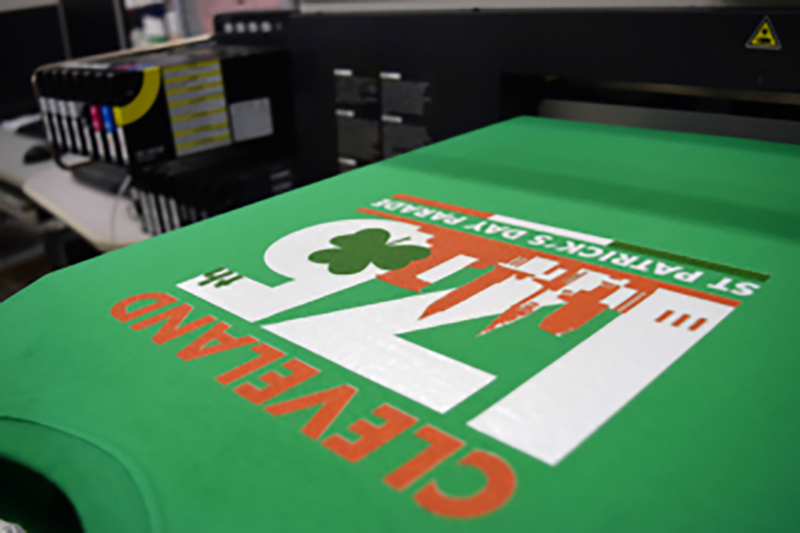 We serve our community locally and nationally to provide vibrant screen printing, embroidery, digital printing and a suite of services to help organizations of any size purchase and distribute custom apparel. 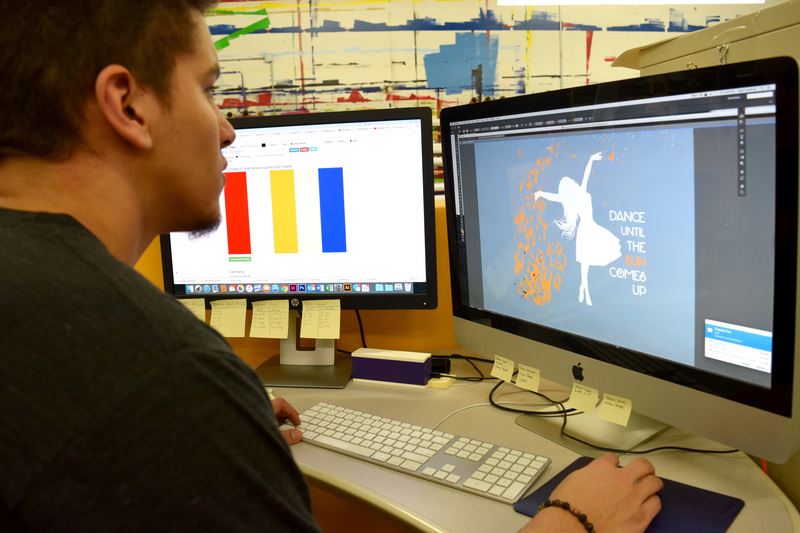 Our in-house design team is a critical part of our success. 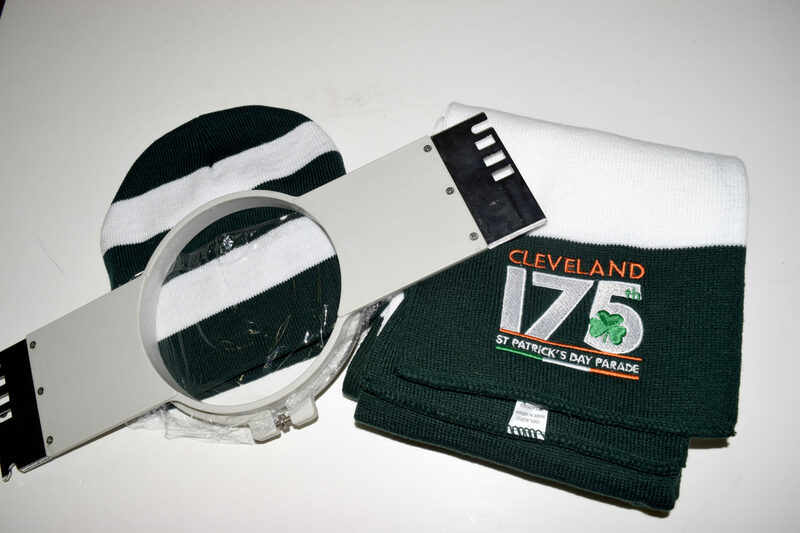 They are available to you to ensure your school spirit wear or business logo wear turns heads with eye-catching designs. Every project is unique and we take pride in every print. However, sometimes we get to do something different and we love to share those stories. Michigan Out of Doors is a Michigan based TV show that celebrates the outdoor splendor offered by Michigan and surrounding areas. 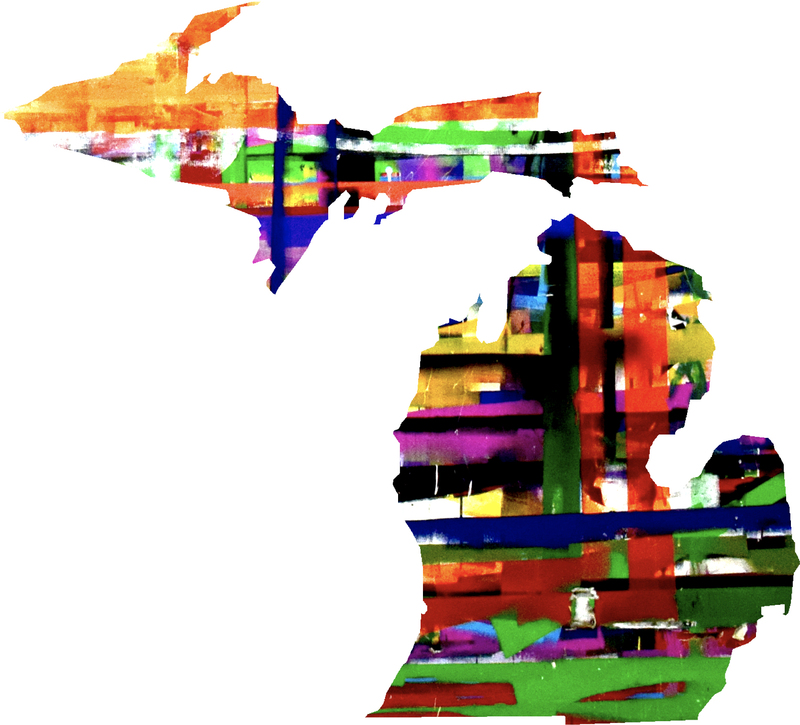 The show airs on all Michigan PBS stations during their prime time Thursday night slot and again on Saturday in most locations. We recently had the privilege to work with their team to print their apparel and create some new designs and products for their fan-base. The screen printed hoodies and shirts came out awesome, the embroidered hunting caps really popped as well. After congratulating ourselves, we took a walk outside with our camera to capture some images of how we pictured fans wearing the gear.